Get your tickets for the DFB German Cup here! The DFB German Cup DFB Cup is a German knockout football cup competition held annually– including all clubs from the Bundesliga and the 2nd Bundesliga. It is considered the second most important national title in German football after the Bundesliga championship. so order your DFB German Cup tickets here at Easy Sports Tickets.com. Who will take home the DFB German Cup? Will it be the most recent champions? No matter what happens this football season, you can be sure that Easy Sports Tickets is offering you premium DFB German Cup tickets at a great price. Order now! Order Now Securely Your DFB German Cup tickets and Get in the Game. Sign up for a DFB German Cup tickets alert and we will let you know as soon as we have tickets available for sale. 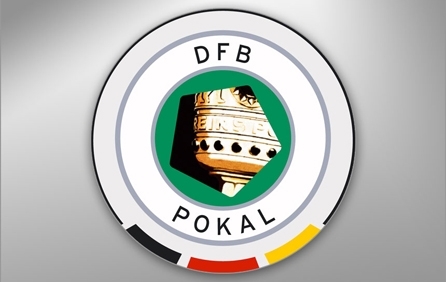 Please enter your email below for a DFB German Cup updates! * You will receive DFB German Cup email alert immediately once the tickets you're looking for become available.